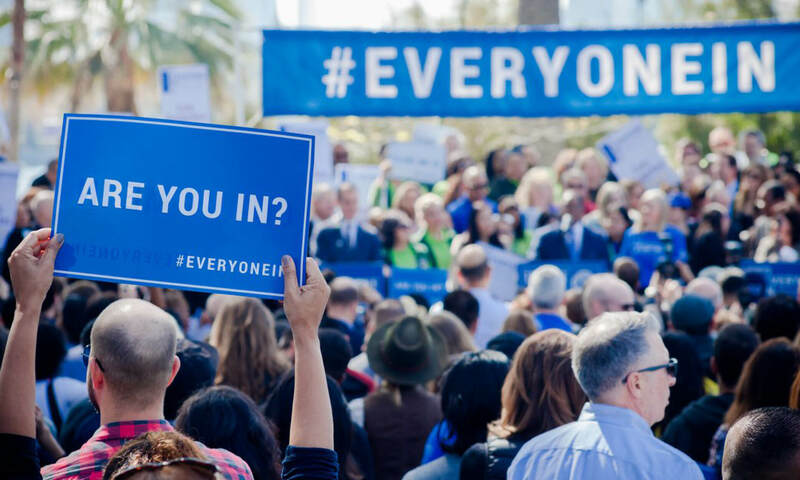 Everyone In is a campaign focused on ending homelessness across Los Angeles County. With the passage of Measure H and Proposition HHH, we have the opportunity to make significant strides in the effort to end homelessness, but we need everyone in. If you see someone experiencing homelessness you can make an outreach request through the Los Angeles County Homeless Outreach Portal at LA-HOP.org. 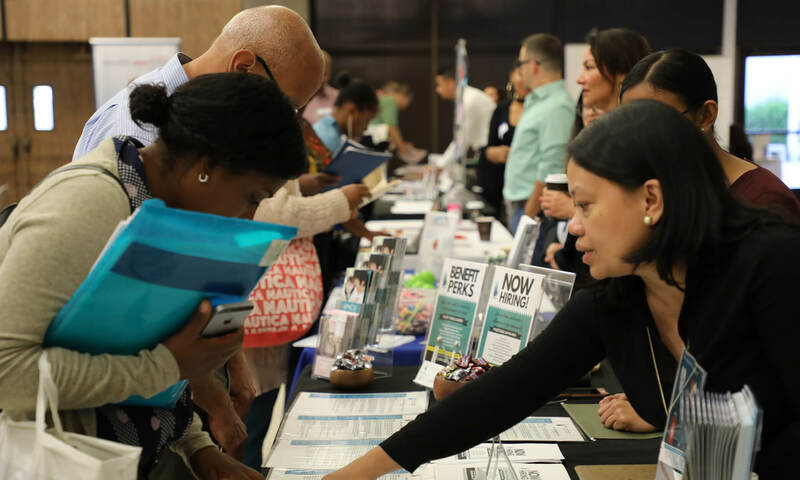 An outreach team will then connect with the individual and offer access to services. 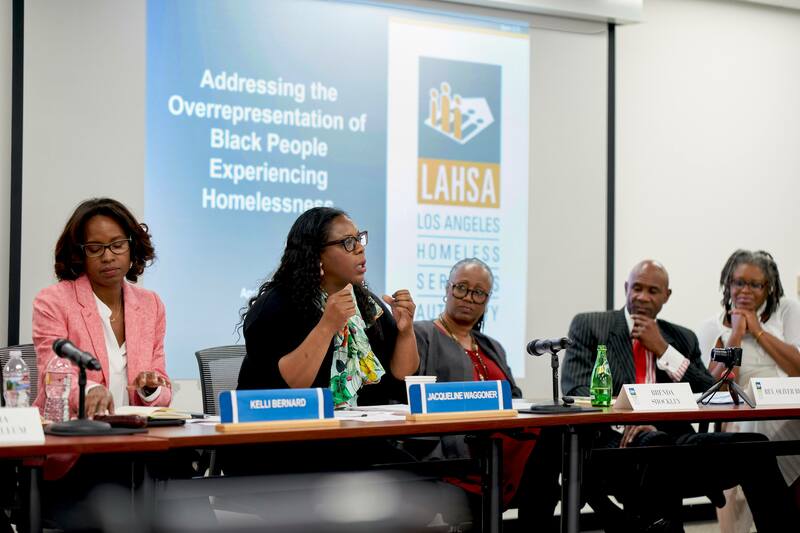 LAHSA holds quarterly Community Information Sessions on Homelessness to inform the public on the current state of homelessness and ways to get involved. Check out our events page for upcoming sessions as well as other meetings open to the public. Join the fight to end homelessness in Los Angeles County. Due to the passage of Measure H, there are hundreds of positions available in the homeless services field. 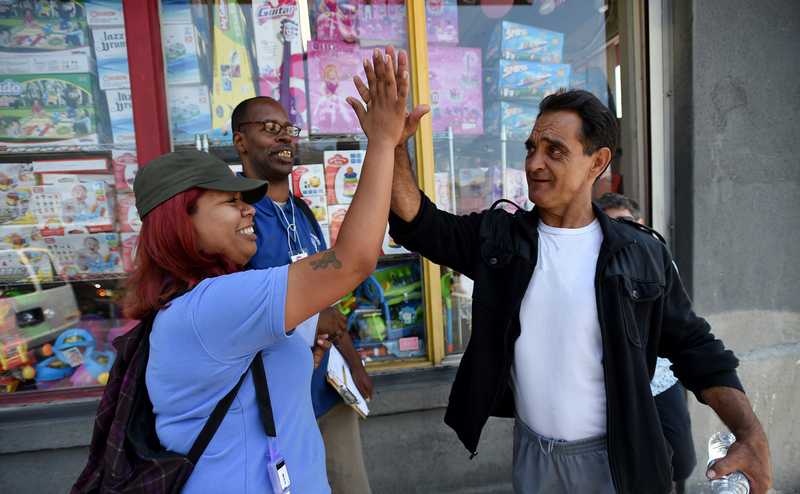 One of the most effective ways you can help someone experiencing homelessness is by contacting your councilmember, supervisor, legislator, or congressperson. Let them know you want housing and shelter in your neighborhood.